About a week after splayed jack-o'-lantern debris has been cleaned from the curbside, and sweat-stained Halloween costumes have been tossed to the wayside, things will finally start to get spooky. In case you've just emerged from a dank cave: Some time after dusk settles on Nov. 8, America might very well ring in the news of a new president-elect by freaking out. Short a Floridian hanging-chad debacle, the marathon slugfest that is the presidential race will be called that evening. We'll know which man or woman will take up residence in the White House for at least the next four years. Not to be buried in the bedlam, hundreds more political races will be won. Each helps mold our nation and state. In Utah, voters have a spate of choices comprising congressional leaders, statewide offices, legislators and council seats, depending on the district. 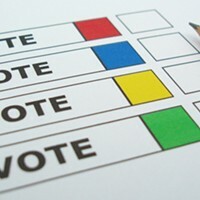 Further down the ballot, voters will be asked whether they wish numerous judges remain on the bench or get booted off. Many candidates and their campaign staff have worked tirelessly to court voters or add their voices to the political conversations. 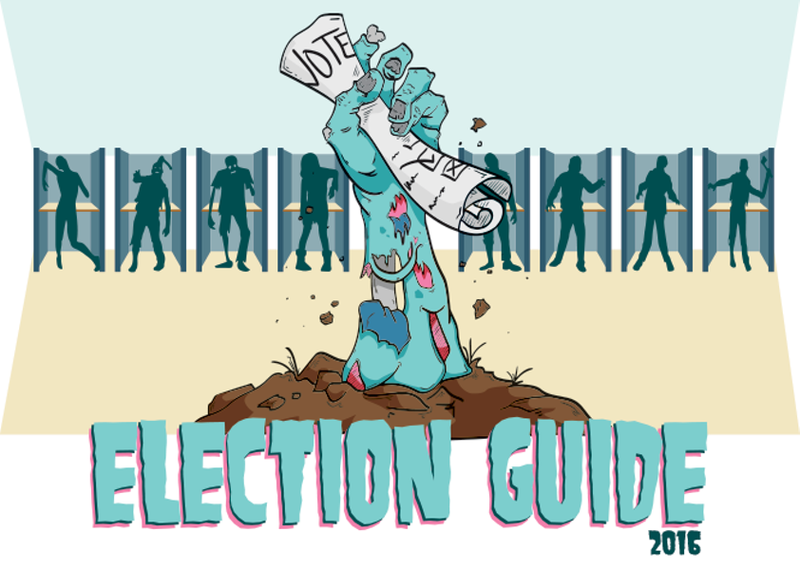 City Weekly chatted with a glut of local candidates, watched hours of debate and inspected carefully curated press releases for this election guide. We sought to understand why so many incumbents breeze into office and examined the floundering Utah campaign of Republican presidential nominee Donald Trump. Finally, while we don't have the pages or resources to elucidate all the races, we profiled a few noteworthy ones. Remember, there's still time to let your voice be heard. Residents can register online or in person until Nov. 1. Statewide, early voting began Oct. 25 and will continue through Nov. 4. 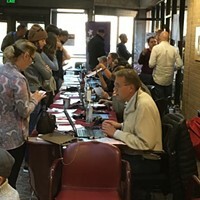 And Cache, Davis, Kane, Millard, San Juan, Sanpete, Weber and Salt Lake counties are participating in a same-day-registration pilot program. Or don't vote ... it's your nightmare. Reaching its conclusion, Utahns in eight counties take advantage of same-day voter registration program. Is the Utah Democratic Party cheating by illegally collecting mail ballots?